I'm a firm believer in waiting until after Thanksgiving to get ready for Christmas. 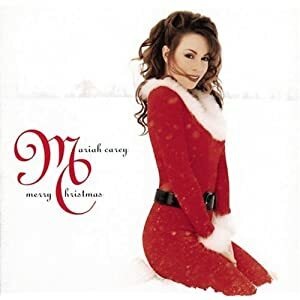 My absolute FAVORITE Christmas Carol is "The Carol of the Bells"... CD wise, I like The Brian Setzer Orchestra, Celine Dion, and Casting Crowns. 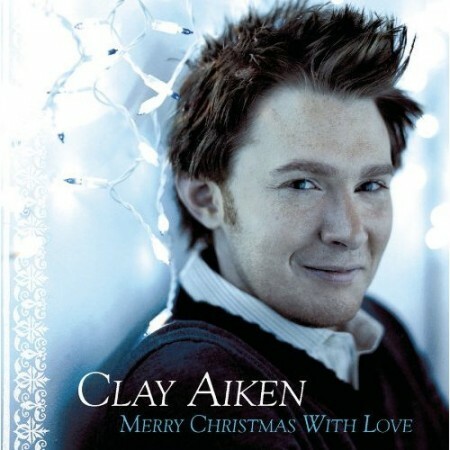 My favorite Christmas cd?? HANSON! Yes, I said it. I've been a fan since 1997! Visiting from ICLW! I love Christmas songs! I'm morbid enough to tell my husband that on my death bed I want Christmas tunes playing in my room-even if it's July! Dunno if I have a favorite, just kinda love it all. love the old Christmas songs and black and white movies. Visiting from IComLeavWe. Great post! Now I am in the mood for some Christmas tunes! I have not heard it yet, but my SIL was RAVING about the Michael Buble Christmas CD! !